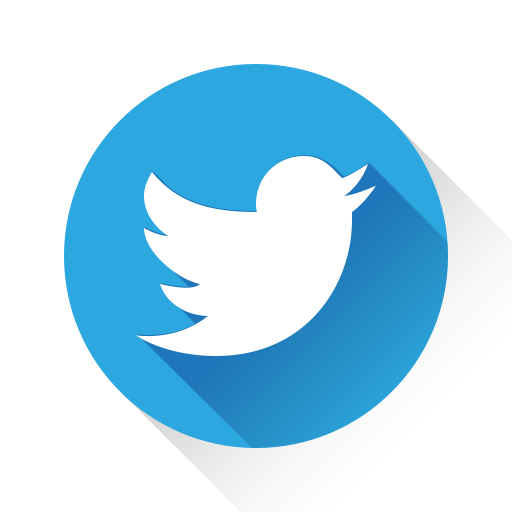 The Teaching of Chinese as a Foreign Language (TCFL) is expanding rapidly worldwide, resulting in a substantial increase in the number of Chinese as a Foreign Language (CFL) teachers, which in turn draws greater attention to a variety of global aspects. In Denmark, TCFL is a newly established profession and CFL teachers face numerous challenges when adapting to their intercultural experience. 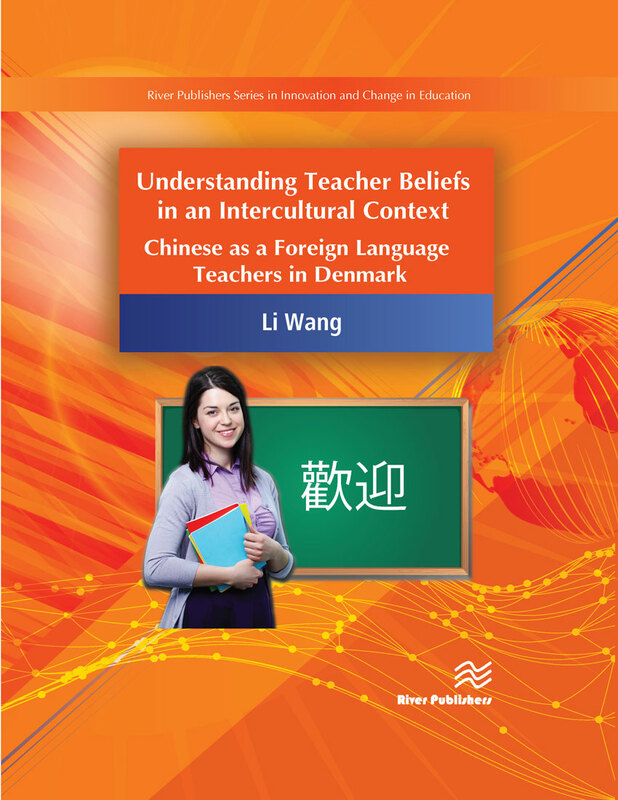 Using empirical data from 18 CFL teachers in different educational institutions in Denmark, this book explores the dynamics of factors shaping both Chinese and Danish CFL teachers’ beliefs in the Danish classrooms, and their belief change during the course of teaching. 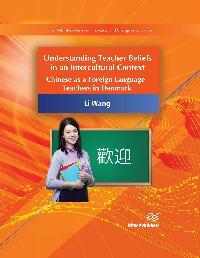 Understanding Teacher Beliefs in an Intercultural Context presents state-of-the-art knowledge of the beliefs and experiences of the different groups of CFL teachers in the Danish context. This book is useful for professionals, researchers, graduate students who have an interest in education in general, foreign language education and teacher education.